Learn about cloud hosting services that have agreements in place with the University of California campuses. Self-Service Cloud Computing allows UC San Diego faculty, researchers and staff to provision and use computing resources from approved vendors that have agreements in place with the University of California or UC San Diego. You have access to account management and solution architects — AWS staff who can assist with how to use AWS, and provide technical guidance on best practices. 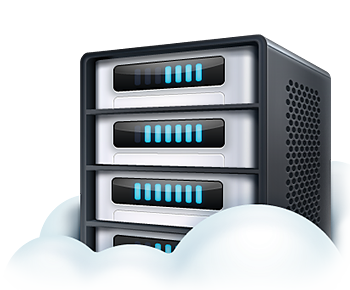 Cloud hosting services that currently have agreements with the University of California are AWS and Azure.